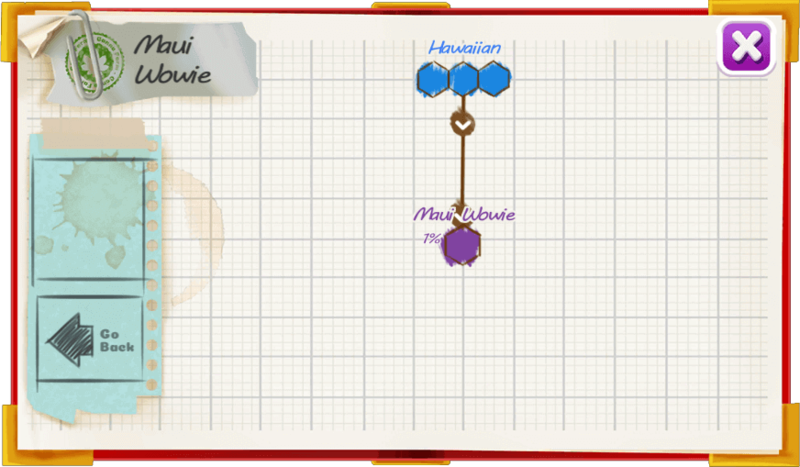 Maui Wowie has tropical island flavors with stress-relieving qualities originating from Hawaii. 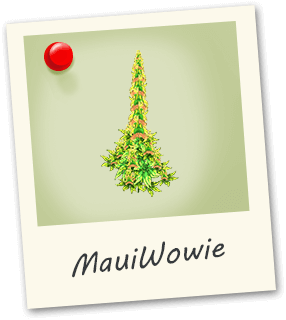 Maui Wowie is popular worldwide for its sweet pineapple flavors combined with its high-energy euphoria. A great daytime sativa with effects that allow motivate creativity.